The Old Tea Warehouse is unique for a City pub, we have a private patio tucked away for time out of the office and a basement function room complete with two pool tables. With a menu offering the freshest seasonal produce, and a diverse selection of beer focusing on London’s finest brewers, we offer an oasis of calm amid the hubbub of the City. Our basement is complete with dart board, pool table and table football. Settle office politics and disputes with sharp objects. 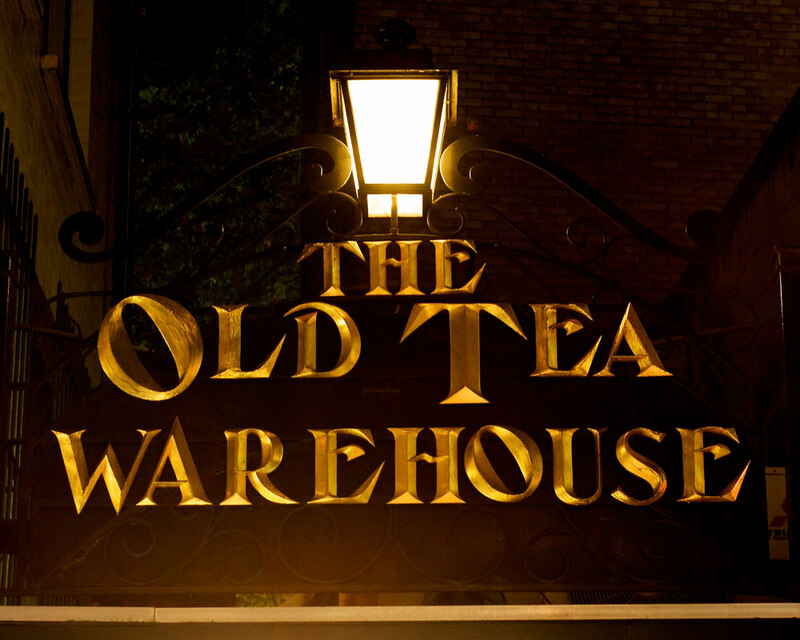 Perfect for Christmas or Birthdays, you can now purchase a gift card to be used at The Old Tea Warehouse. Buy a round for a later date or pay for your party tab by purchasing a gift card now. Lunch, dinner or just to hang out with friends.